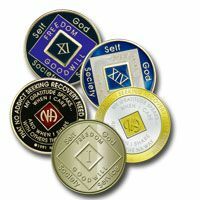 This is a simple spiritual—not religious—program, known as Narcotics Anonymous. Meetings in Vancouver … Morning noon and night seven days a week. We are NOT responsible for our addiction! 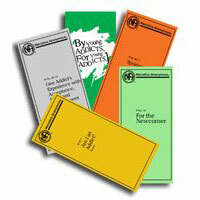 We ARE responsible for our recovery! It is important to find recovery that works for you. 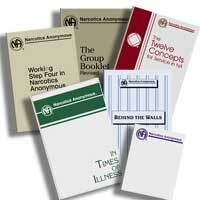 Maybe Narcotics Anonymous can work for you like it has for so many other addicts. We are not interested in what or how much you used … but only in what you want to do about your problem and how we can help. If you don’t know what to do then come to a meeting and find out what works for others. Look for a meeting in your area. Also come to a Vancouver Area Meeting on the 3rd Wednesday of each month to see how NA is run by it’s members. If you are not in the Vancouver Area then you can go to this page which is a list of other Narcotics Anonymous websites.